"Ten years ago, people were critiquing me for my choices, asking why I wasn't an engineer at Infosys or TCS," says Sathyanand Swaminathan, who began his career in the development sector more than a decade ago. Today, he's thriving. He's a manager with Karadi Path, an innovative non-profit organization that provides language-learning programs to more than 1200 schools across India. "Working in the social sector is considered a viable career option today. It was previously a rich man's hobby. It's now a respectable choice," he says. "Ten years ago, people were critiquing me for my choices, asking why I wasn't an engineer at Infosys or TCS," says Sathyanand Swaminathan, who began his career in the development sector more than a decade ago. Today, he's thriving. He's a manager with Karadi Path, an innovative non-profit organization that provides language-learning programs to more than 1200 schools across India. "Working in the social sector is considered a viable career option today. It was previously a rich man's hobby. It's now a respectable choice," he says. He credits Teach For India and organizations like it for raising the bar for social entrepreneurship and development programs. In 2007, Sathya completed his postgraduate degree in Development Management from the Tata Dhan Academy, where business concepts are adapted and applied to non-profit administration for health, agriculture, education, sanitation and the like. He knew he wanted to work in rural agriculture and education, and that's exactly what he did, eventually deciding to stick with the latter. Between 2007 and 2011, Sathya supported a tribal farming producer organization in their microcredit and microfinance efforts; whenever they needed an investment -- purchasing seeds or a cow, for example -- Sathya's team facilitated the collective bargaining process. Though most of his work was technical, including coaching farmers around new varieties of seeds or resource preparedness, he says the stint with the Dhan Foundation, "quenched my thirst for farming." It was after four years that he turned to alternative education, having satisfied his curiosity for farming and agriculture. "I wanted to get a real-life, in-classroom teaching experience before becoming an educator. I felt it would be an advantage that I could be proud of throughout my lifetime." The Teach For India Fellowship had just turned two and its rigor and selectivity drew Sathya to apply. "There were applicants from corporate backgrounds like IT and finance and here I was, an advocate for organic farming. I was so happy to be selected!" I'm actually proud to say that I failed a lot more than I succeeded. Sathya remembers the initial shock he felt when he first walked into a classroom, but mentions having a basic comfort level with lesson-planning and the classroom, instilled during Institute -- Teach For India's immersive five-week training program. 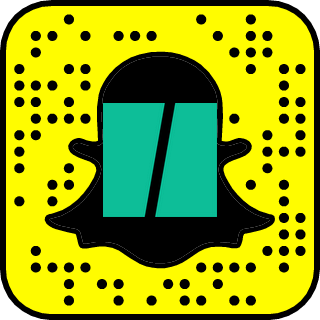 "I came with a lot of ideas, but I soon realized they wouldn't work here. I sought novelty and had been researching and trying out new teaching methods. Jigsaw, for example -- I changed the classroom arrangement every 10 days. I'm actually proud to say that I failed a lot more than I succeeded." 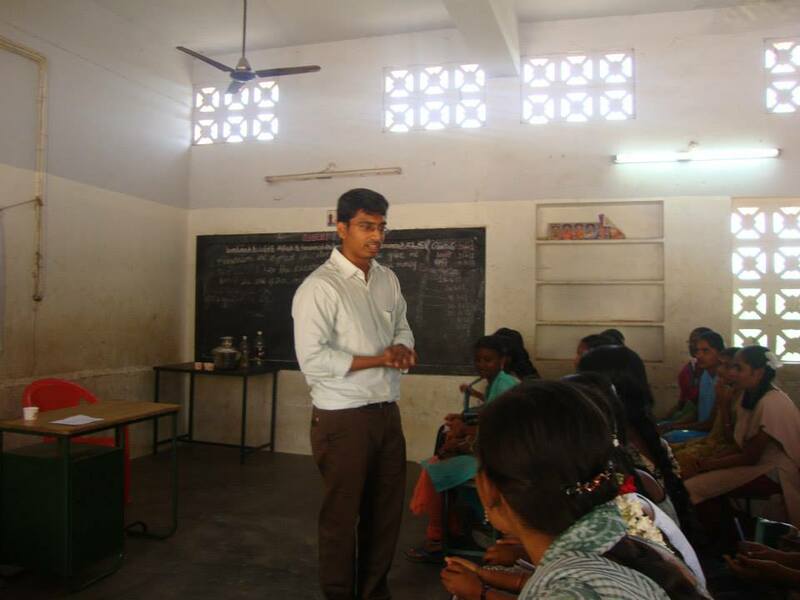 Sathya spent his first year at a school in Mumbai, and then moved to a school in north Chennai, where the Fellowship program had just been introduced. At the government school In Govandi (a slum in Mumbai), the previous Fellow had developed a strong community, teaching fraternity and learning foundation -- his kids spoke in fluent English. At the private school in Chennai, where the parents were paying ₹5000 per year, Sathya knew that problems of absenteeism or dropouts would be rare, but the learning outcomes were not as he anticipated. "I expected the students to perform at a better level. There was a lot of rote learning. So, kids who were told they were at the lower order were actually at a higher order. They couldn't succeed at rote learning, but were actually more intelligent," he recalls. "No teacher shared food with the students or stood in front of them to sing and dance together. Everything is built onto that relationship. Academic growth will come, but it will be better with a valued relationship with the child." Kids who were told they were at the lower order were actually at a higher order. They couldn't succeed at rote learning, but were actually more intelligent. These critical relationships enabled him to create a lasting impact, especially among the parents. "The very fact that we showed different interactions between their child and a teacher figure led the parents to wait for me after class to talk about a range of topics. They began pushing their own expectations of their children. They used to stereotype their kids by asking questions like, 'Why is he not getting marks?' I asked them to appreciate that the child got better marks than last year, so let's not pull him down!" Through parent-teacher meetings, Sathya was able to introduce the growth mindset - a novel concept there. But there were always some things beyond his control. He met Nisha, a girl whose brothers were placed in a better school when they reached the 7th standard. Her parents wouldn't send her there because of her gender. "We all know the statistics, but when you actually see this gender disparity happening to a child, it's heartbreaking. She actually studies very well." 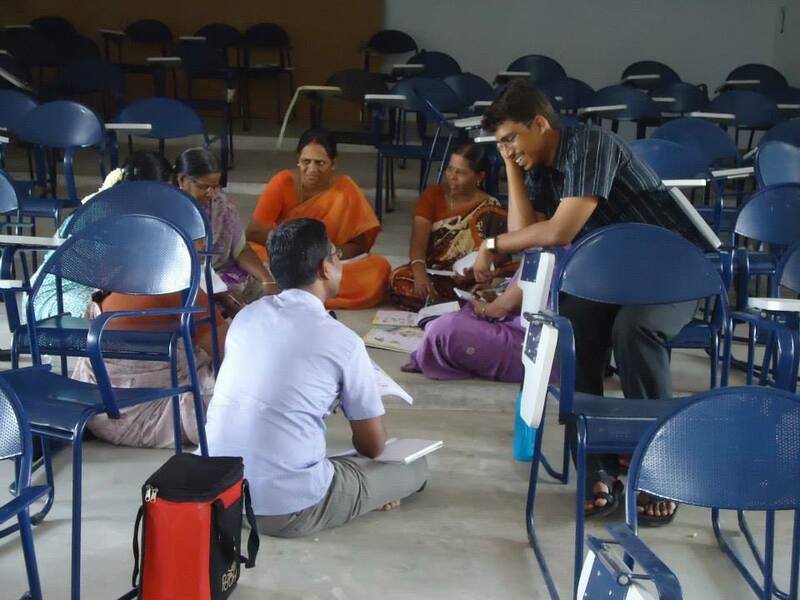 Sathya never had a classroom theme or name, which is characteristic of many Teach For India classrooms, but he did have a clear vision for his students. "To me, the classroom is a microcosm of a living society. If I can give them an ideal microcosm as kids, they will grow to become citizens of the larger society and fight for the ideal society that was their classroom." "Some of the goals I had for my class seem a little childish now: getting them to the science Olympiad, making 90% in math across the board and so on. Your expectations mature. Especially now, three years after the Fellowship, I set expectations on a different scale. Today, I want them to become change makers when they leave the class, irrespective of what standard they're in." The Fellowship gave Sathya an inside look at what's plaguing the sector, and he knew he wanted to continue working to improve it. Almost 100% of our children are enrolled in school thanks to programs like the Sarva Shiksha Abhiyan, but what desperately needs to change now is their learning outcomes. He cites two problem areas in India that we should tackle right now: teacher training and pedagogy. "A lot of our teachers went through an average education themselves. And people like you and I just don't become teachers -- let's put it bluntly. We need to look at the teaching profession in a very different way." Now at Karadi Path, he works in between the grassroots and policy levels. They work in a specialized way to improve English and language learning. The solution is technically a series of planned 40-minute sessions for teachers with accompanying audiovisual equipment and materials, but the team instructs the teachers and provides training. Sathya mentions that his Teach For India experience comes in handy here. "I can do a demo class, but another trainer may not be confident enough. There's a lot more empathy after you've taught." 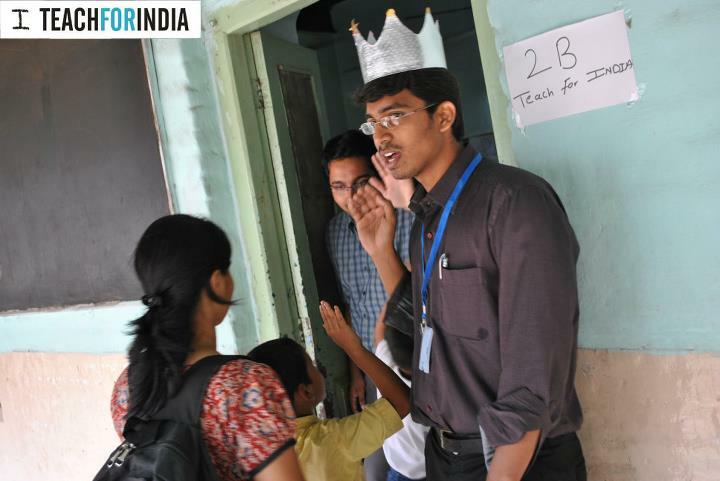 Sathya was initially managing outreach to 50 government schools, but now looks after NGO and government relations. His goal is to expand Karadi Path across states. He's very much in favour of programs that encourage cognitive diversity and innovation. "A Teach For India Fellow sitting in a discussion at Karadi Path would change the direction, because we bring in a lot of intensity and different thinking," he says. At the same time, he brings everything back to humility. "Nobody has an opinion on the theory of relativity. Everyone has an opinion on health. Everyone has an opinion on primary education. And sometimes people get so attached to their philosophies, they don't want to look at others. You need to have a reality check. We need to be humble enough." Sathya knows that this is his calling. Although he's working in a niche part of the larger puzzle of education inequity in India, he wishes for every citizen to become well aware of the nuances of the crisis. The hope for our nation's children lies in more people exhibiting such admirable levels of perseverance. Let's be the inspiration for our country's future and take the first step to being the change -- today! Written By Sneha Kalaivanan -- Associate, Communications -- Teach For India.